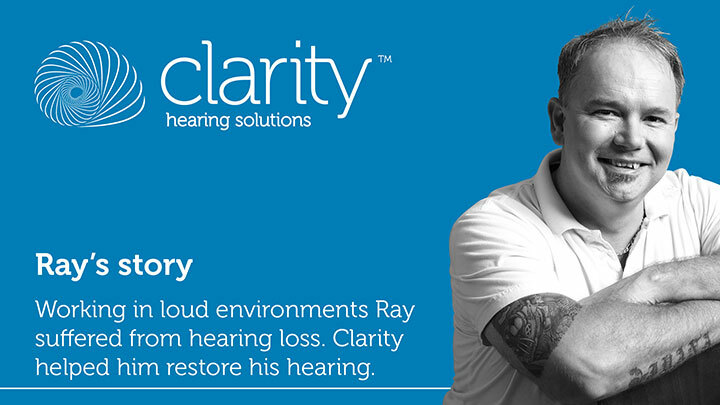 Clarity Hearing Solutions are your independent, Queensland-owned audiologists. 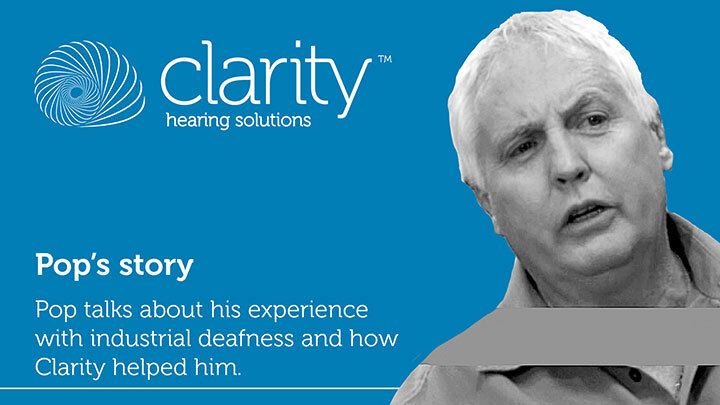 At Clarity we base your hearing treatment on five simple, yet hard to come by principles. It’s what sets us apart. Evidence-based recommendations and treatment: We only prescribe treatment and device features where there’s medical evidence it will actually help you and, importantly, suit your lifestyle. Ethical and transparent pricing: Our margins are the same across our entire range of devices. This is to ensure there is no incentive to prescribe technology other than what is best for you. 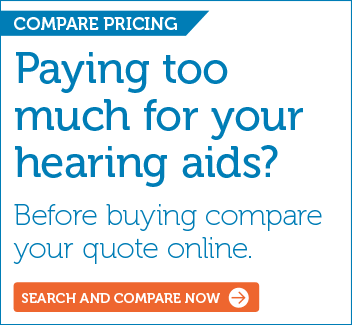 We earn our income from our clinical time, our expertise, not from selling hearing aids. This also means our pricing is some of the sharpest available at close to wholesale prices. No sales commissions: We don’t compensate our team for selling devices or have targets or sales quotas. 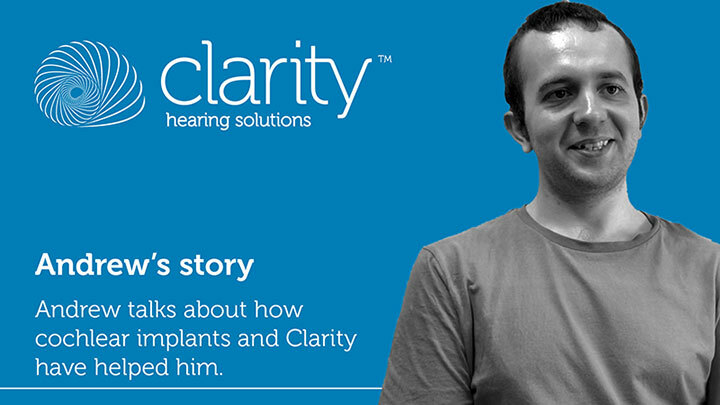 We employ them and pay them to treat your hearing loss. Independent since 2008: Being independent we can provide devices and implants from all manufacturers to ensure you get the one right for your needs. We don’t have any financial arrangements in place that favour certain brands or types of devices. We will offer you a choice of options at different price points that will treat your hearing loss and we will take the time to explain the benefits and features of each option. 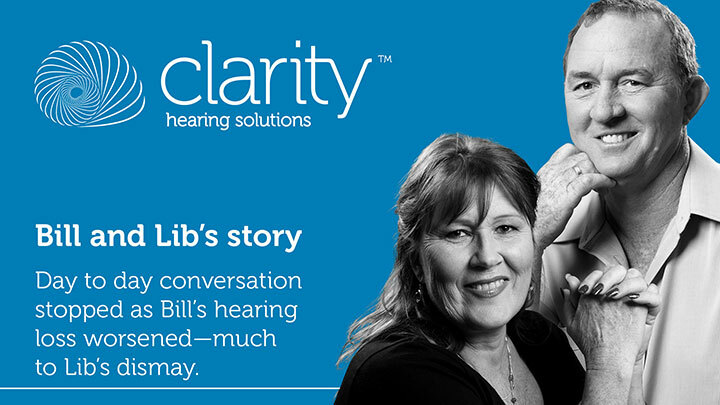 For Queensland’s largest range of hearing aids and implant solutions talk to us today for your first or second opinion. See us in Ayr | Barcaldine | Bowen | Bribie Island | Brisbane | Caboolture | Carindale | Charleville | Charters Towers | Clermont | Collinsville | Emerald | Gladstone | Gold Coast | Hughenden | Ingham | Ipswich | Loganholme | Longreach | Mackay | Mitchell | Mt Isa | Palm Island | Proserpine | Quilpie | Richmond | Rockhampton | Roma | Sarina | Spring Hill | Sunnybank Hills | Townsville. 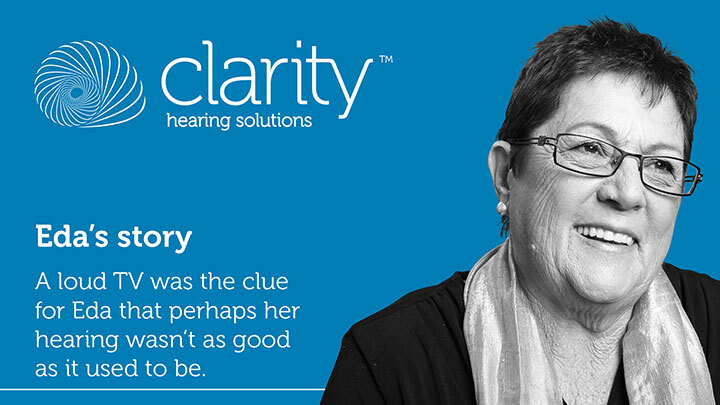 Clarity Hearing Solutions employs only fully qualified audiologists so you know you are getting the very best in professional hearing services and advice. 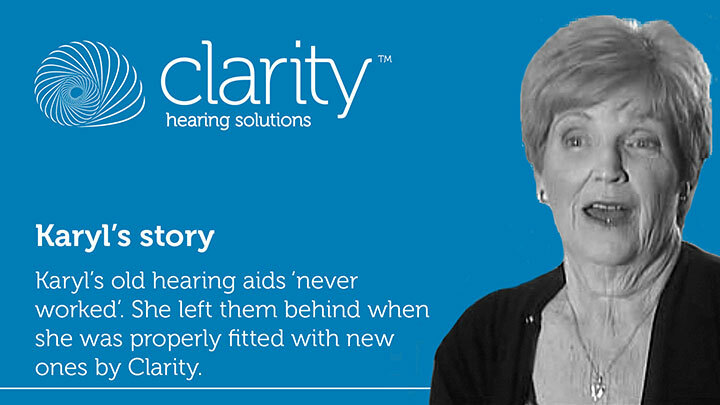 As an independent audiologist, Clarity has access to the very latest and best technology from all manufacturers so you get the solution that will work for you. 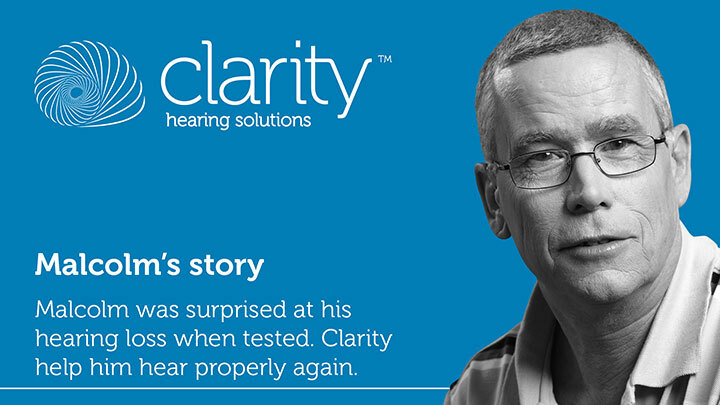 Owner and Principal Audiologist, Grant Collins, established Clarity with a clear focus on personal service and attention to detail to ensure the solution developed specifically for you is the right solution. We go out of our way literally to ensure we can provide our expert, independent solutions to as many Queenslanders as possible. We will have a clinic near you. If you would like more information or an appointment, request a call-back and we'll get in touch. You can also call us on 1300 252 748.